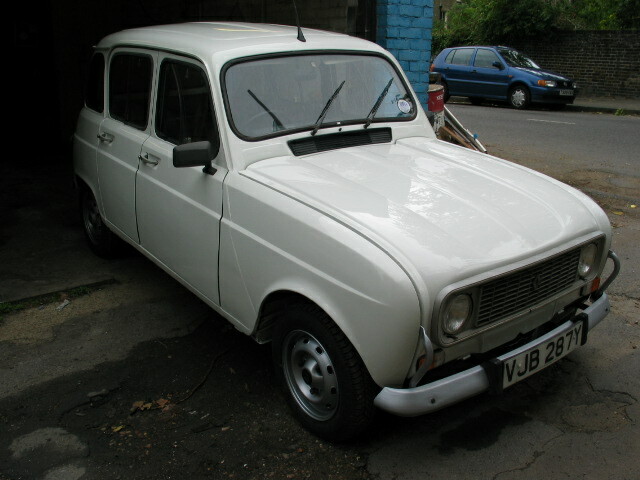 Specialist in servicing, repairing and restoring Renault 4s. 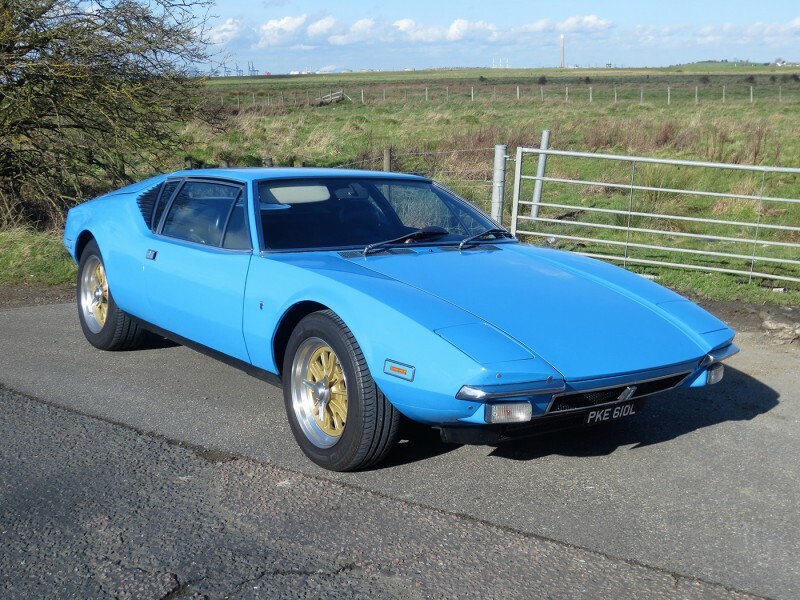 I have been a petrol head since I was a boy and in my early days I was into older Fords, owning a customised Mark III Zodiac that I fitted with a 5.9 litre V8 and a Mark 1, 3 litre GT Capri. 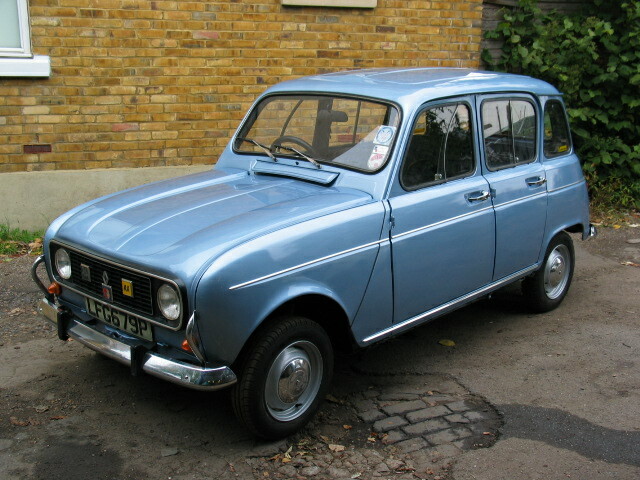 I worked at my older brothers garage for a while where I was introduced to all things Renault as his business catered for a lot of their 60s and 70s models. 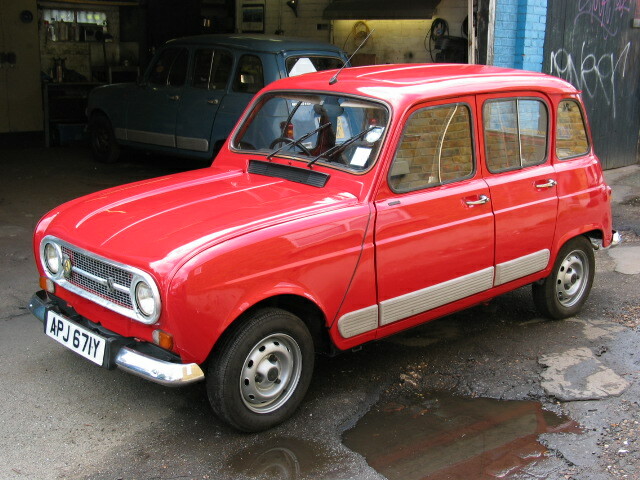 He had a red mid 70s R4 TL with a white bonnet that was the garage runabout. This car was used and abused by all who worked there and was my first taste of R4 fun. When I started my own business and needed a cheap car my brother donated the R4 , as long as I dealt with the washing machine that was dumped in the back. Little did I know that this car would be the start of a life-long love. I must confess to having another favourite Renault-the R 12. Once again I was introduced by my brother; he had a R12 for several years when I was a boy, and he loved it. 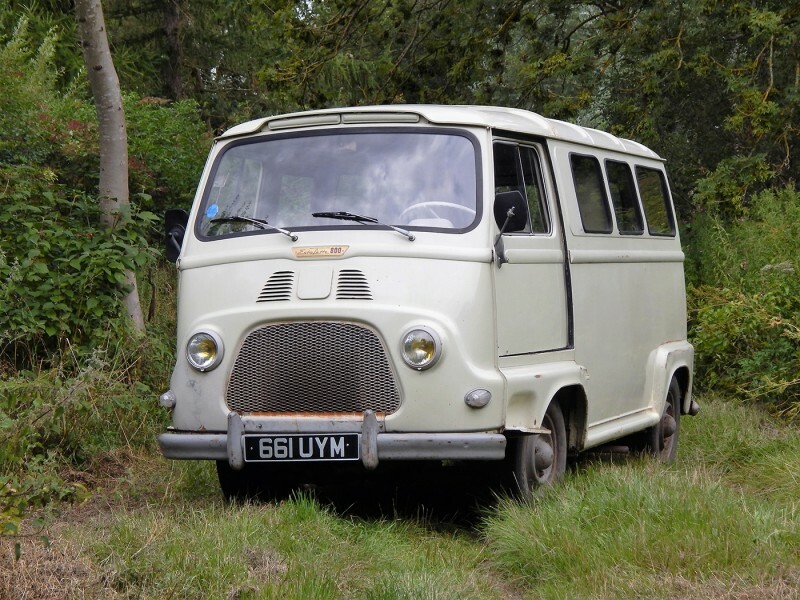 When my now-wife and I bought our first house in Kent and were looking for something more comfortable to commute in than the 4TL he pointed me in the direction of a J-reg 1971 R12TL he had been servicing for years. 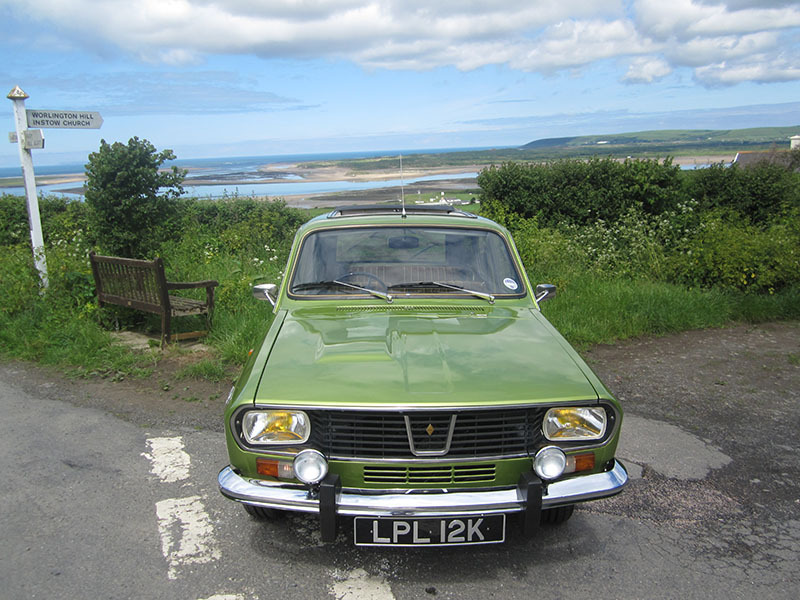 It needed a new owner as its deceased driver had gone to Renault heaven, and it seemed perfect for us, the grand sum of £100 was paid and it was ours. 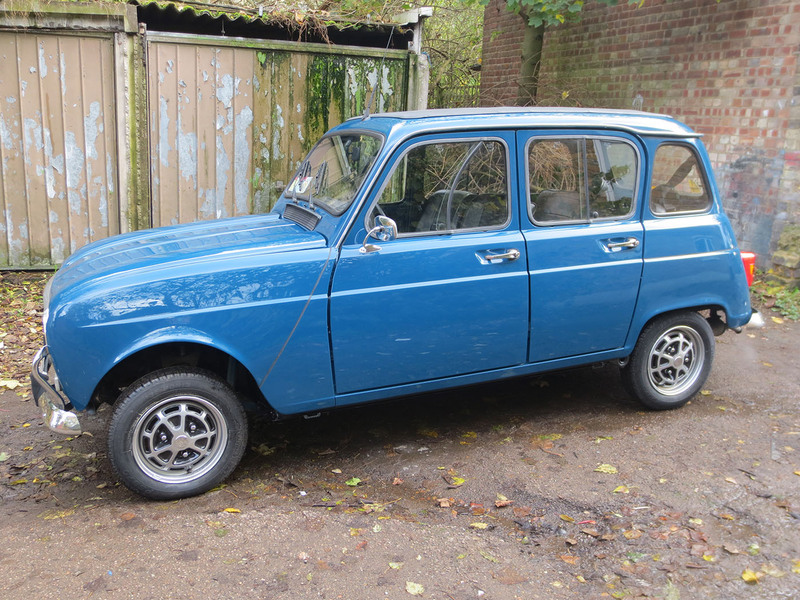 This was our first Renault 12 and proved a comfortable and reliable vehicle for several years, and many thousands of miles! 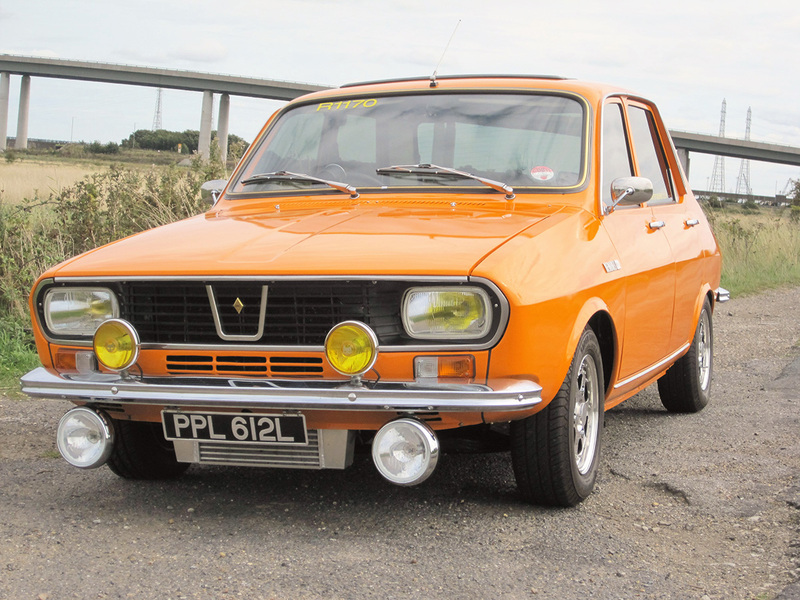 Eventually we replaced the R12 as corrosion was taking a hold, for an upmarket Mark 1 Renault 25 V6i that allowed us to commute in the lap of luxury. This was a lovely car to drive but, after being the victim of a rear-ender, proved to be unreliable. 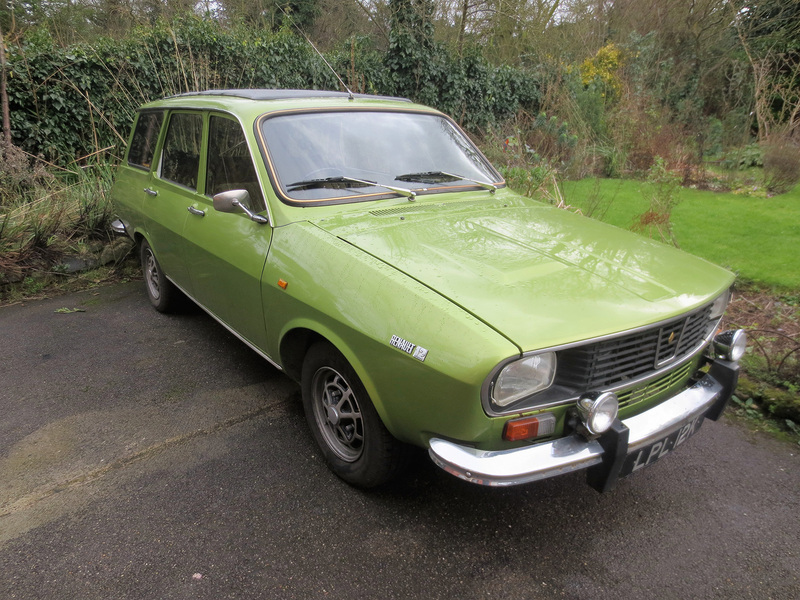 We then went from the sublime to the ridiculous by purchasing a beige Renault 14TS for £20 and doing 20,000 miles in it! 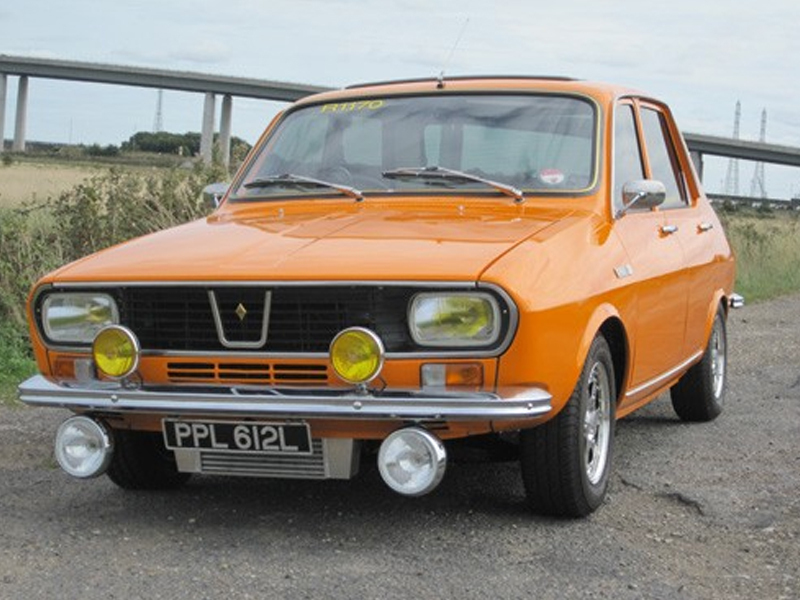 This was followed by a MKII VW Scirocco for £50, but we eventually saw the light and reverted back to Renault with a white R4 F6 van, 1397cc engine fitted ! 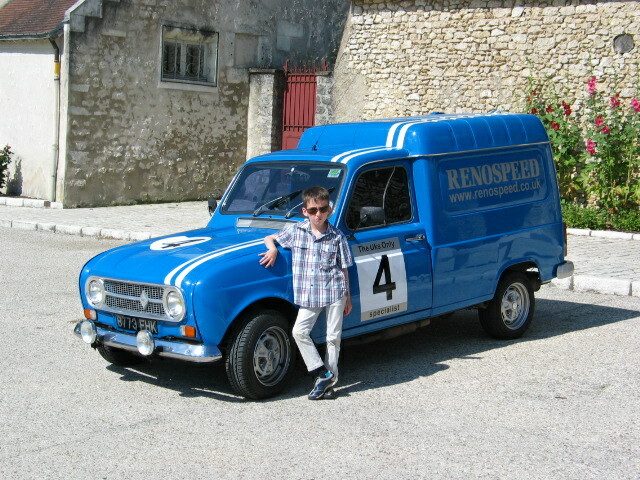 This was later replaced with a blue F6 on which I did a Gordini conversion and fitted a 5-speed gearbox. 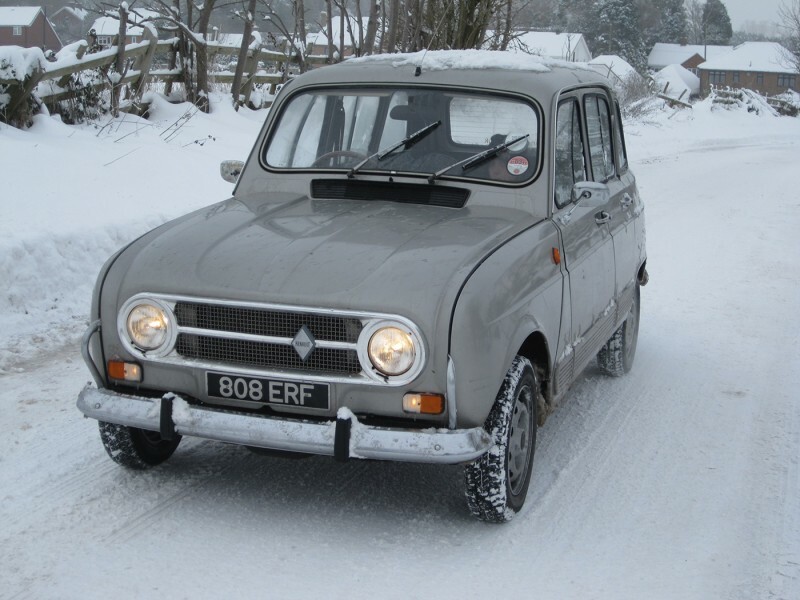 This much-loved vehicle now lives in Norfolk with a friend and long term Renault 4 fan. 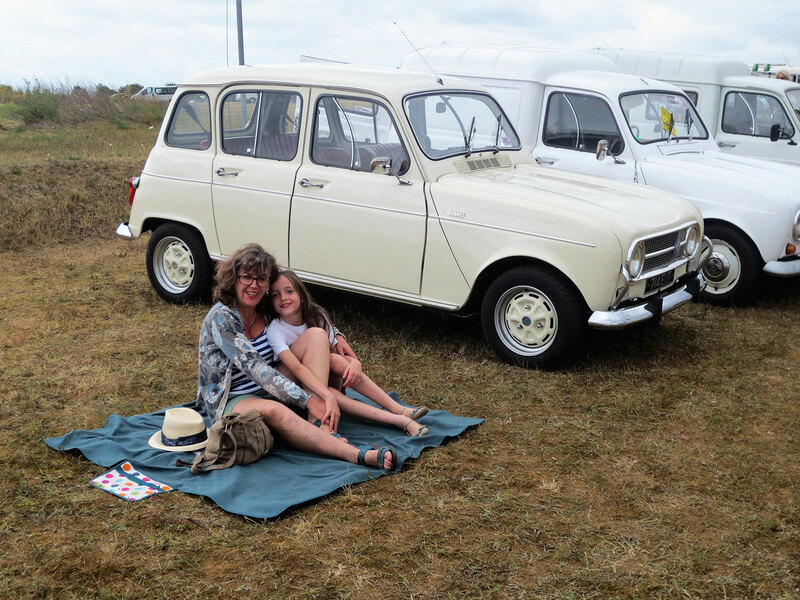 During the 1990s I had a serious relationship with the Mark 1 Renault 5, and owned a Gordini Turbo, and a TS for racing in the 5TS challenge, and a 5TL that my wife Becky learned to drive in. I spent a lot of time and effort trying to improve the handling and performance of the R5 Gordini, this gave me a good foundation for the modifications I would later make to my R4L. We now have 6 vehicles that are for keeps, from a Renault 12 that we have owned since 1995 to an Estafette that we bought in November 2015.Each has its own page on the drop-down menu so please take a look!